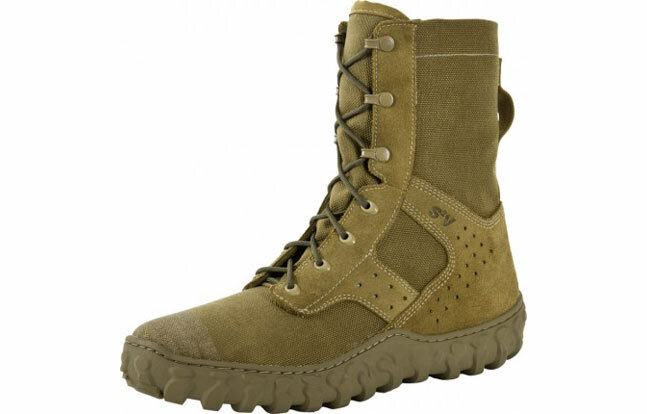 Soldier Systems discusses the efforts of the United States Army to issue new "Hot Weather Jungle Combat Boots" to its soldiers. 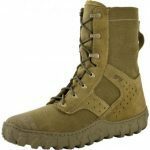 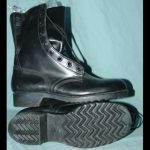 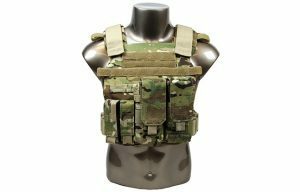 This week, our friends at SoldierSystems.net discuss the efforts of the United States Army to issue new “hot weather jungle combat boots” for its soldiers. 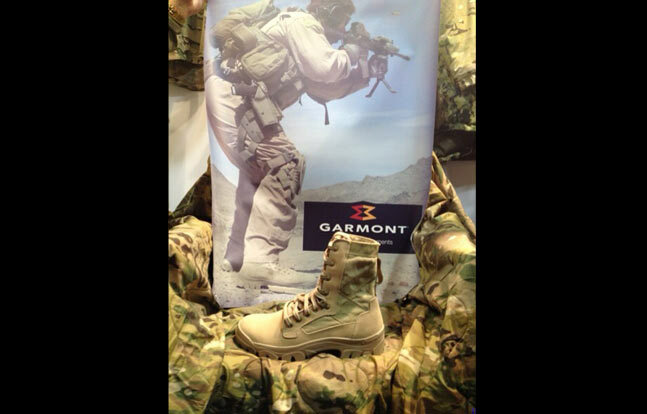 Soldier Systems warns that the new boot must not have any padding, linings, or cushioned midsole for comfort. 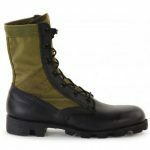 This will avoid water absorption. 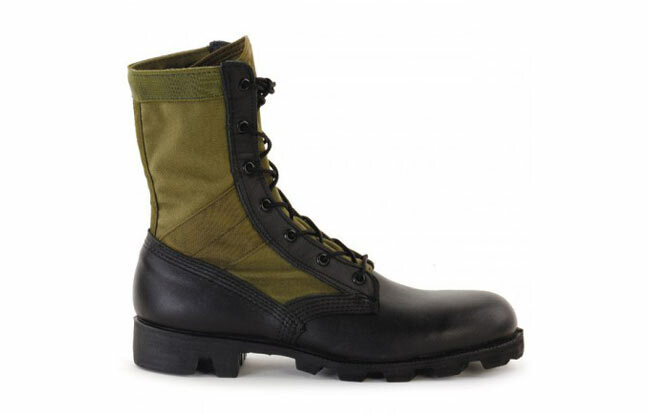 Instead of a midsole, “the Army issued a Saran mesh insole insert” on their old jungle boots. 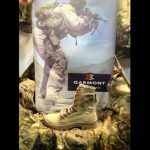 This “provided cushion and helped keep the Soldier’s foot from directly sitting on the footbed in order to help keep the feet dry and increase ventilation,” Soldier Systems writes. 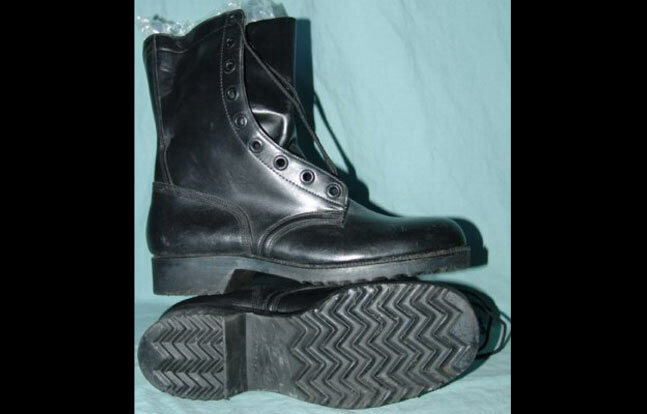 10) Provide for quick break-in.